Never seen this before. In a way I’m surprised I haven’t. 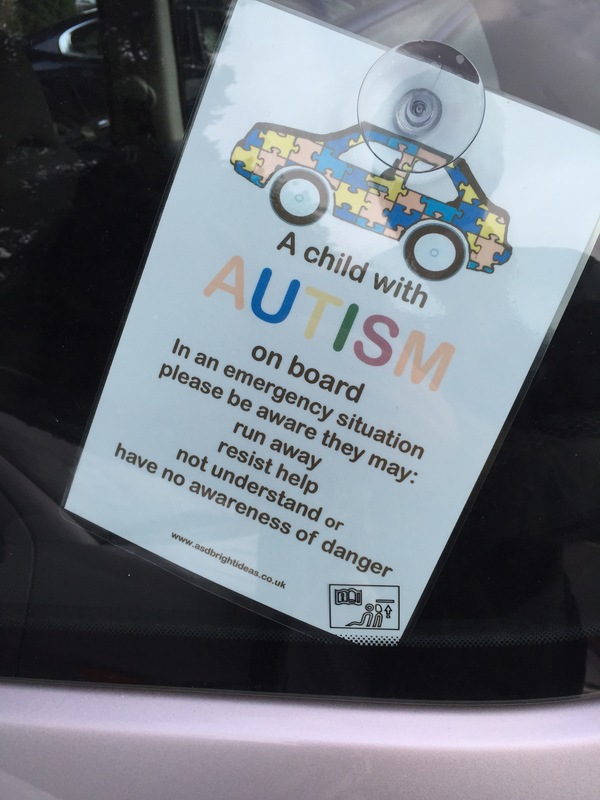 It’s a reminder of the daily responsibility carried by a parent bringing up an autistic child. It takes a special kind of parent and a special kind of love, no doubt.